If you are looking for a really special and flexible bed for your children, you should check out the ones of RAFA Kids. 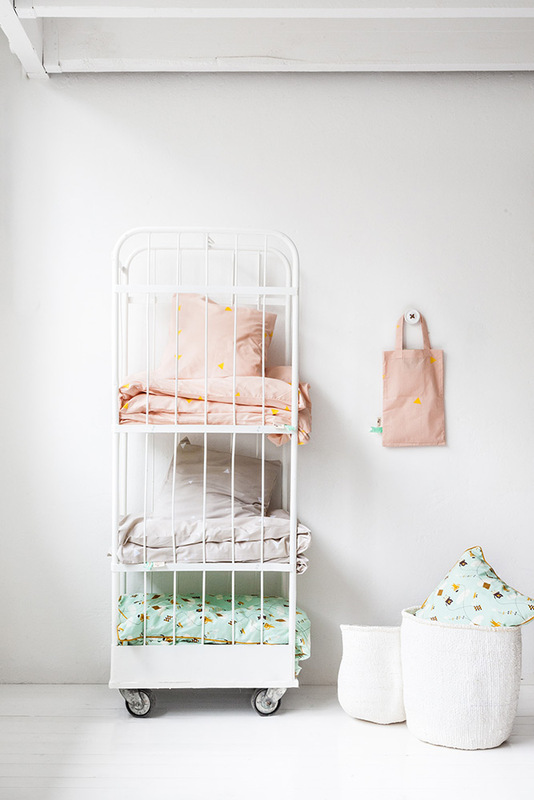 RAFA Kids is a dutch brand based in Rotterdam, originated from the shared dream of two married architects: Agata and Arek. The world of designing for children opened up to them after the arrival of their two sons Frank and Robert. These two little boys were also the last elements to finish the company name, which is called RAFA, after the first letters of their family name. 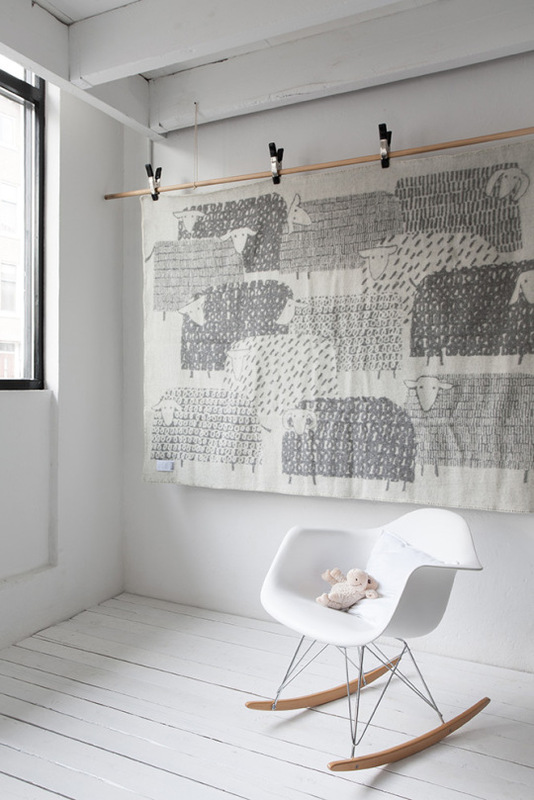 Beside their different shapes and options for childrens’ beds, they design stools, desks and bedding-blankets as well. The aim of Agata and Arek is to create furniture which can appeal to both children and adults – a good design which will last for many years. 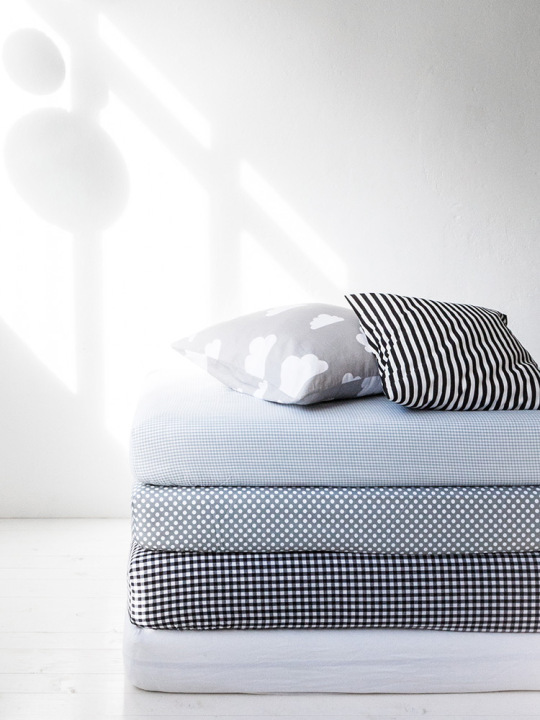 Their beds are designed according to the EU safety standards and made of Plywood, which is a very friendly, flexible material with high strength. 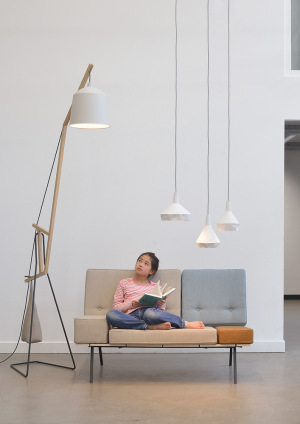 The design is manufactured by a Polish company that produces furniture for 30 years and is experienced with the highest quality products like Vitra furniture. Agata and Arek hope this way to meet more parents like them: looking for great, affordable design for their kids.